SEVERAL people who had minor contact with a horse that died of Hendra virus in Cairns on Friday have been cleared by the State Government and do not require testing. Biosecurity Queensland experts were called to the Cairns Equestrian Centre on Friday to manage the eighth Hendra report in Queensland this year. A statement from Queensland Health said the five people in contact with the horse had "negligible exposure", and did not require testing. 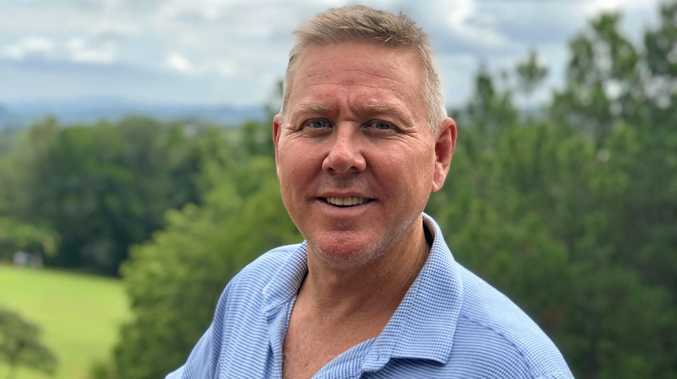 Chief veterinarian Dr Rick Symons said the department was tracing several other horses that had been moved on and off the site in recent weeks. 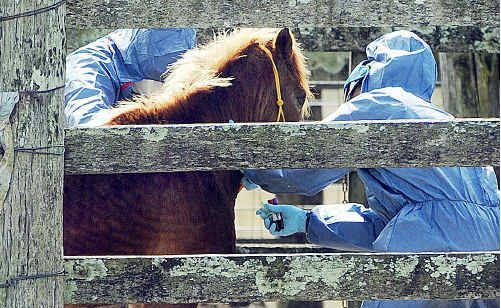 Chief health officer Dr Jeannette Young said all the people who had contact with the infected horse had low level exposure. Meanwhile, Dr Young said a woman exposed to a horse infected with Hendra near Rockhampton was in a stable condition with no symptoms of infection.